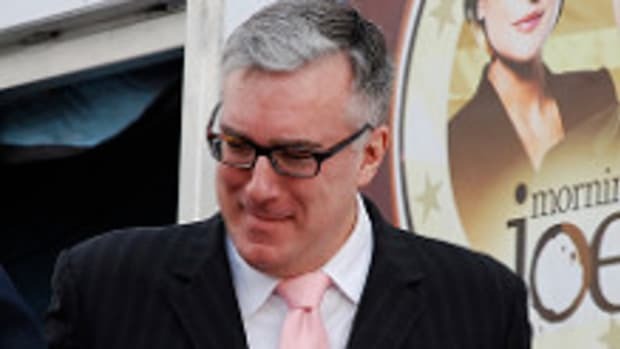 MSNBC has suspended star anchor Keith Olbermann following the news that he had donated to three Democratic candidates this election cycle. "I became aware of Keith&apos;s political contributions late last night. Mindful of NBC News policy and standards, I have suspended him indefinitely without pay," MSNBC president Phil Griffin said in a statement. News Corp made multiple undisclosed donations to the Republican Governors Association, totaling at least $1.25million, in addition to a $1 million contribution to the U.S. Chamber ofCommerce for its pro-Republican election-year activities. Fox News hashelped GOP candidates raise money on the air; Fox News personalities are featured guests at Republican fundraisers; while other Fox News personalities continue to help generate financial support for Republican candidates now, even after the elections. 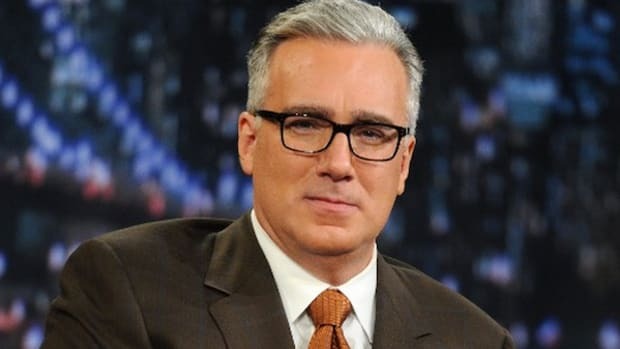 I&apos;m not sure whether MSNBC understand the wrath it is about to unleash in progressive circles given Olbermann&apos;s popularity. To suspend him for something like this is completely ridiculous and clearly a power move by NBC boss Phil Griffin. 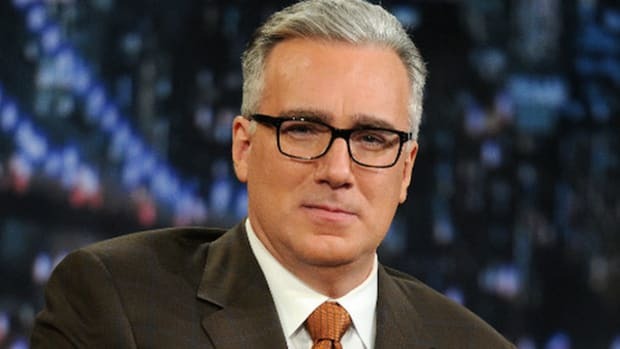 We&apos;ll see who makes the first move towards reconciliation, but given Olbermann&apos;s notorious stubbornness, he could be off the air for some time.